Jo Shapcott (b.1953) is from London but traces her family roots to the former mining communities of the Forest of Dean in Gloucestershire. She studied at Trinity College, Dublin, and currently teaches on the MA in Creative Writing at Royal Holloway. The sure-footed surrealism of her first collection, Electroplating the Baby, won immediate acclaim and was awarded the Commonwealth Poetry Prize for Best First Collection. 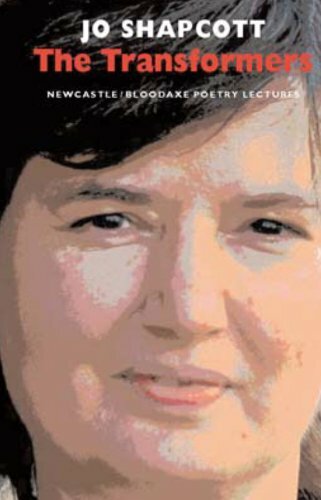 Shapcott had already announced her arrival on the poetry scene three years earlier when she won the National Poetry Competition, a feat which she repeated in 1991 with the title poem from her second collection, Phrase Book. This introduced Shapcott's celebrated 'Mad Cow' persona to the world and also delighted in the poetic potential of quantum physics, whilst her third collection, My Life Asleep, won the Forward Prize for best collection. 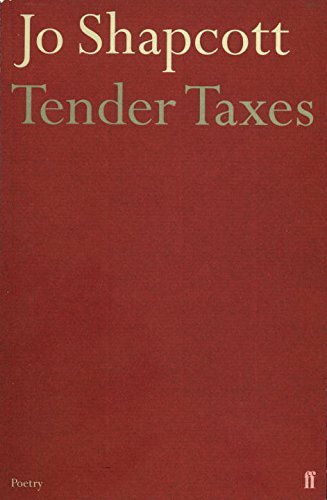 A selected poems, Her Book, appeared from Faber in 2000 and they also published Tender Taxes, the fruit of Shapcott's ten-year engagement with the French poems of Rainer Maria Rilke. Intellectually ambitious and eschewing the personal, Shapcott's poetry nevertheless belongs as much to the body as the mind. 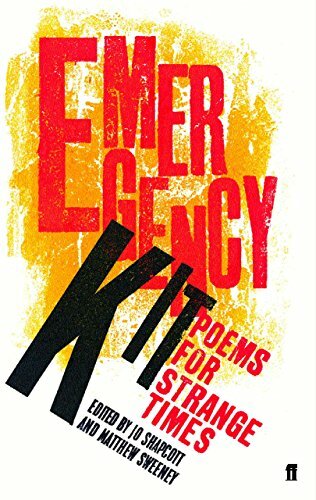 There is a celebratory eroticism in many of her poems, even when skewed by serious illness as in her startling description of a bald head as "newborn-pale, erection-tender" ('Hairless'). Shapcott is particularly drawn to moments of dissolution when the boundaries between the self and the outside world are disrupted, the skin made permeable: so in her poem 'Deft' she imagines her body as "a drop of water". That Shapcott's transformative treatment of the body can sometimes have a feminist context is evident in the playful defiance of a poem like 'Piss Flower'. Elsewhere it is a conduit to ecstasy, a means of experiencing unity with the world: "I breathe in and become everything I see" ('Deft'). This quality of intimate exploration is also present in her versions of Rilke, particularly the sequence on roses in which Shapcott allows the flowers whom Rilke addressed to talk back to him. Equal parts challenge and seduction, these poems offer an interchange between translator and translated which is like the closeness of lovers: "You touch me with everything/that's touched you." ('Rosa foliolosa.') Shapcott's most recent collection, Of Mutability, was published in 2010 and won the Costa Book Award. In 2011, Jo Shapcott was awarded the Queen's Gold Medal for Poetry. Shapcott's voice relishes the sensuality of her work, exploring it with the "rangy, long-legged" brio which one critic described as her characteristic tone. 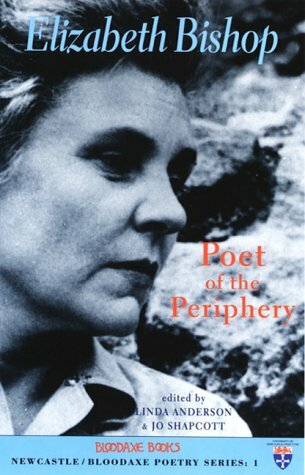 Her first recording for The Poetry Archivewas made on 16 December 2005 at The Audio Workshop, London, UK and was produced by Richard Carrington. Her second recording was made on 21 April 2016, at The Soundhouse in London, and was also produced by Richard Carrington.